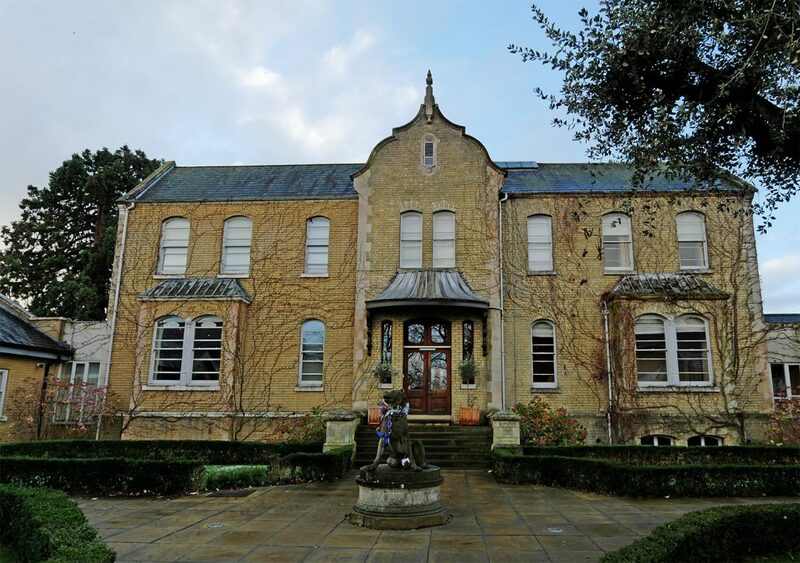 While my family had something of a Gypsy-like existence and seldom stayed in one place for more than a few years, sometimes not more than a few months, we did keep a home in Norfolk for most of my childhood, though it was often empty. Once I left home, Cambridge became the ‘in-between’ place where, if they were in the country, I’d meet up with mum for shopping, evensong at Kings and an early supper. It’s only an hour from London and took around the same time for mum to travel from her nearest train station, King’s Lynn. I haven’t been there for a few years though and so I was delighted to have an excuse to go back to visit Hotel Felix. In winter, the first thing you notice is just how cold it is. The flat fens which surround the City are chilled by winds from across the North Sea. And, even when the sun is shining you’ll need a warm coat. If you catch the train, like me, The Felix is a short taxi ride through town to a part of Cambridge near Girton College. 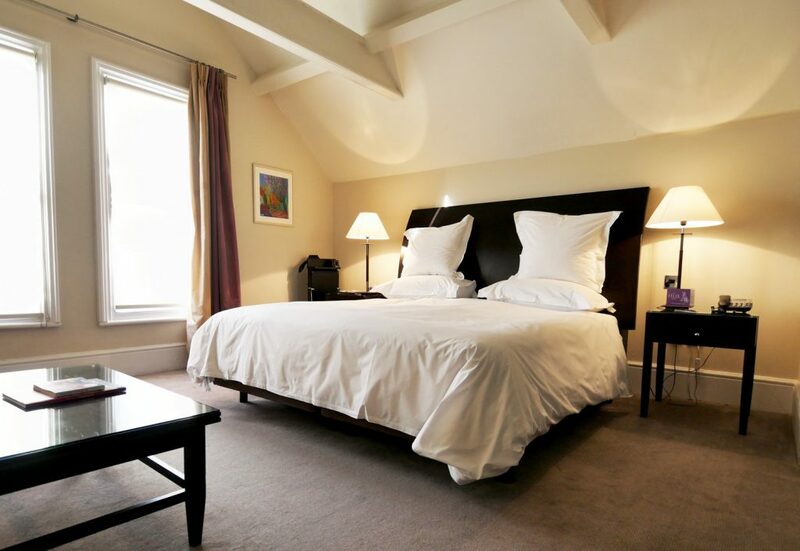 The hotl has the advantage of a large car park too, so those who prefer to drive rather than get the train to Cambridge will find this a useful place to stay – parking in the City can be impossible, so finding a hotel with parking is something special. 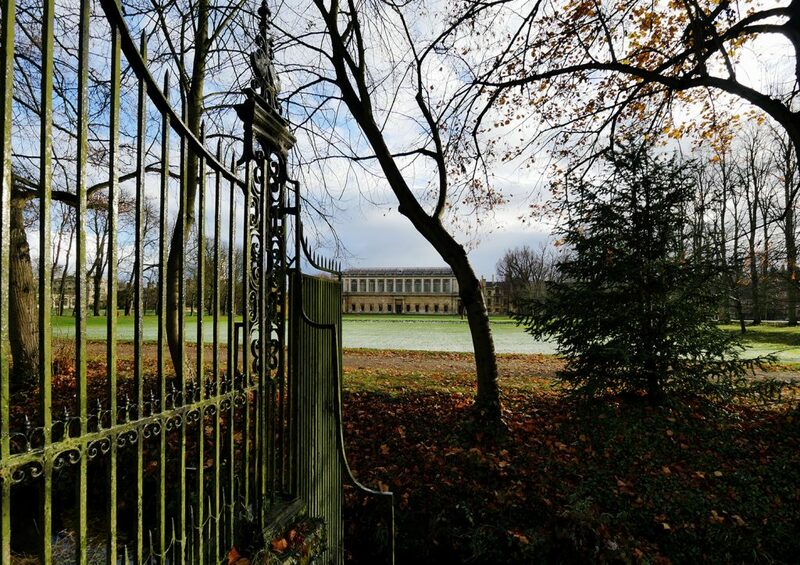 A few minutes from Girton College, it’s on the outskirts, though still an easy walk into the centre should you prefer to leave your car behind. 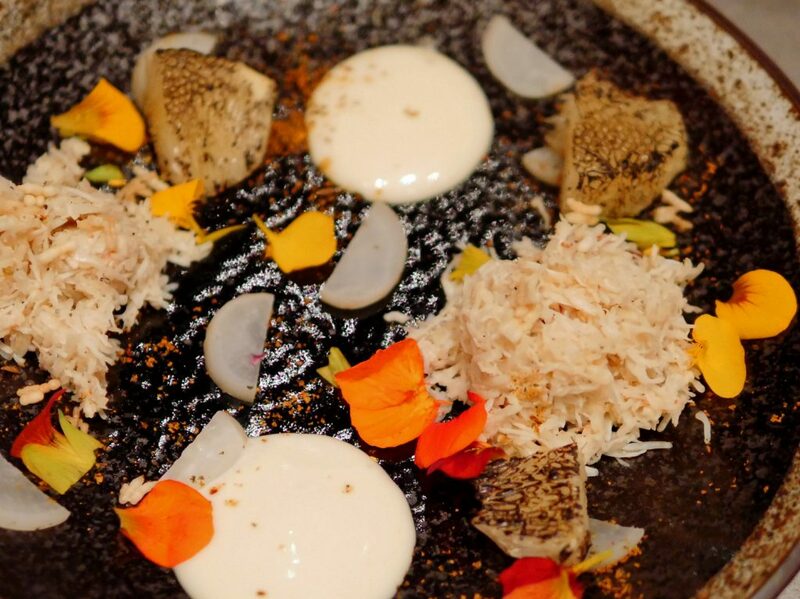 Finding one well appointed, comfortable and with an excellent restaurant is even more special. It’s hard to be disappointed with The Felix. 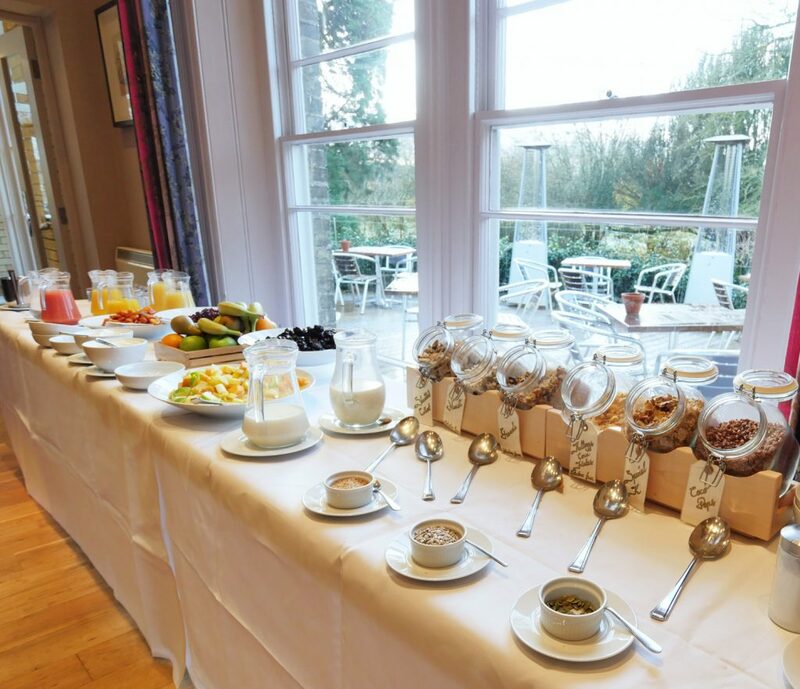 The rooms are spacious, with the kind of bed you don’t want to leave, well-sized desks, plenty of natural light and well-appointed bathrooms equipped with cosy bathrobes and plenty of fluffy towels. The location means that it’s perfect if you happen to have reason to be in Cambridge for business at the new business park, but also a great base to explore the city and surrounding area if you have a car. Dining at the Graffiti was an unexpected treat. 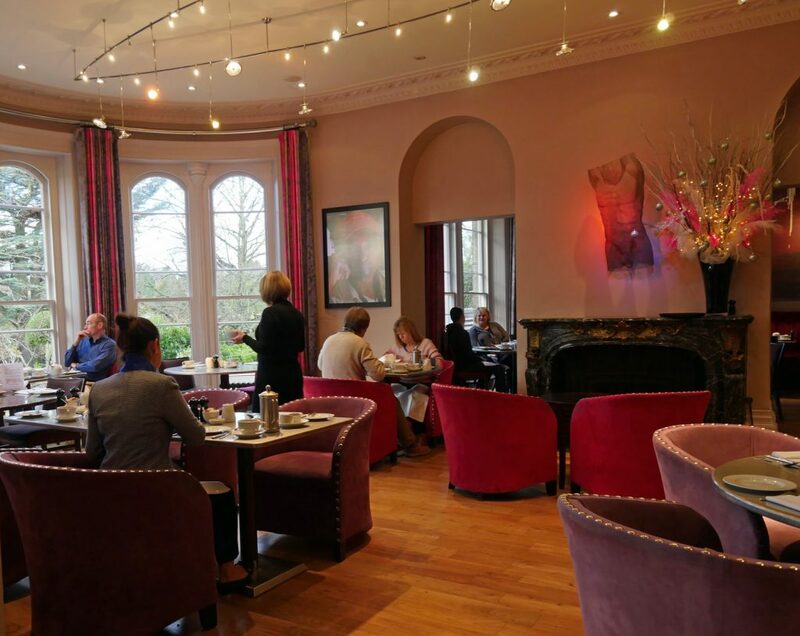 We dined from the a la carte menu, but there’s a good set menu too at lunchtime, with three courses for £20. I started with Portland crab, served with scorched pomelo, sea herbs and a light, fresh homemade salad cream. Beautifully plated, it was a delicious, lightly citrusy dish that made the perfect starter. My companion picked the comforting Risotto con Cavolo – a creamy rich winter bowlful which she assured me was perfectly cooked with al-dente rice. We enjoyed a glass of pinot grigio with our starters, but for our main courses moved on. 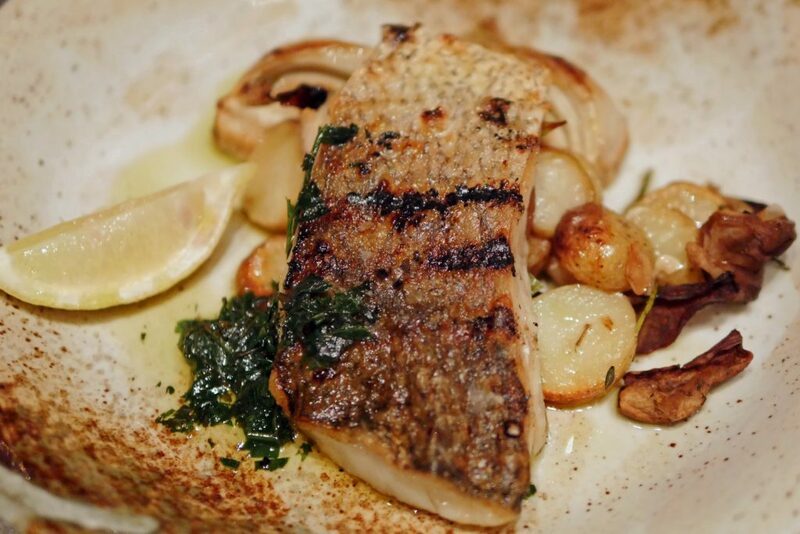 Perfectly cooked stone bass char-grilled over rosemary and bay with slow-cooked Florence fennel was paired with a minerally Albarino. 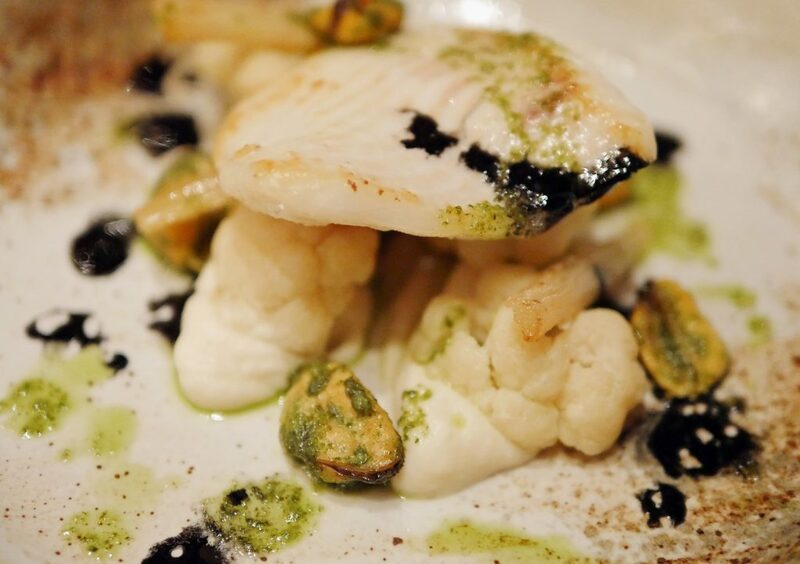 While, my pan-fried turbot with baked cauliflower, mussels, black salsify, parsley and garlic came with a creamy Chablis. On paper, I was slightly concerned that the dish might have been just a little complicated, but, everything worked in perfect harmony. 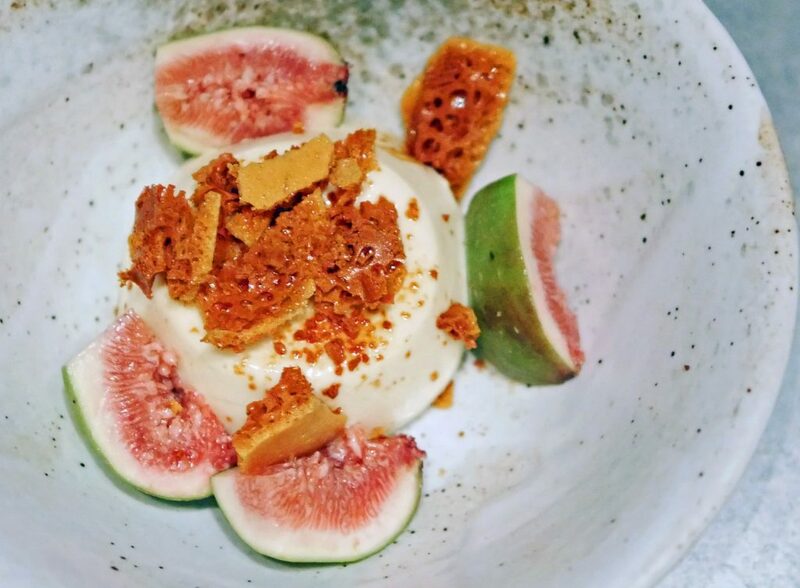 For dessert, fig leaf and honey pannacotta with the perfect wobble, paired with fresh figs and honeycomb adding fresh and earthy notes of figs and a sweet honeyed crunch. 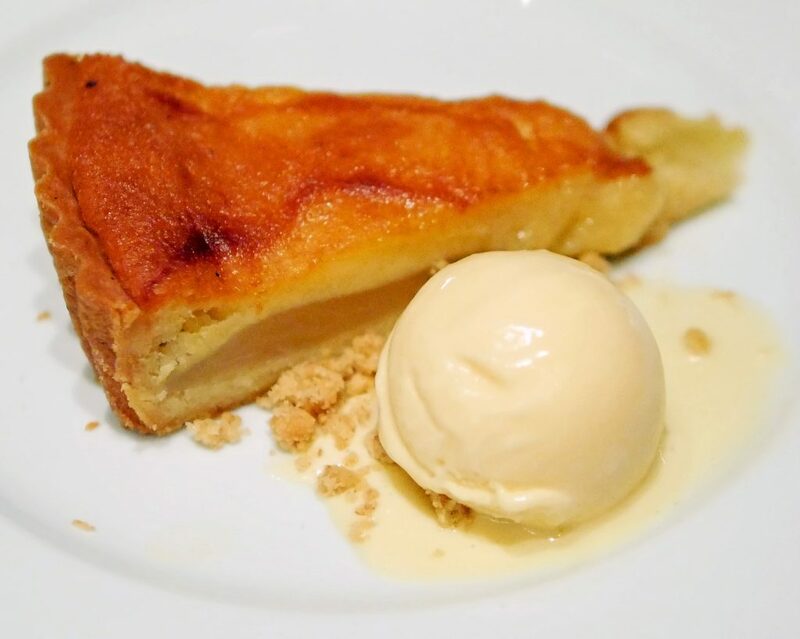 Pear and almond tart with stem ginger ice-cream a delicious, seasonal and comforting winter dessert. Main courses are priced between £14 and £20 while desserts and starters are around £7-£9. I slept perfectly – the slightly out-of-town location makes for a tranquillity and peacefulness that is more often found in the middle of the country. Breakfast the next morning offered the choice of a comprehensive buffet and a cooked breakfast. I opted for the latter, though without an egg. 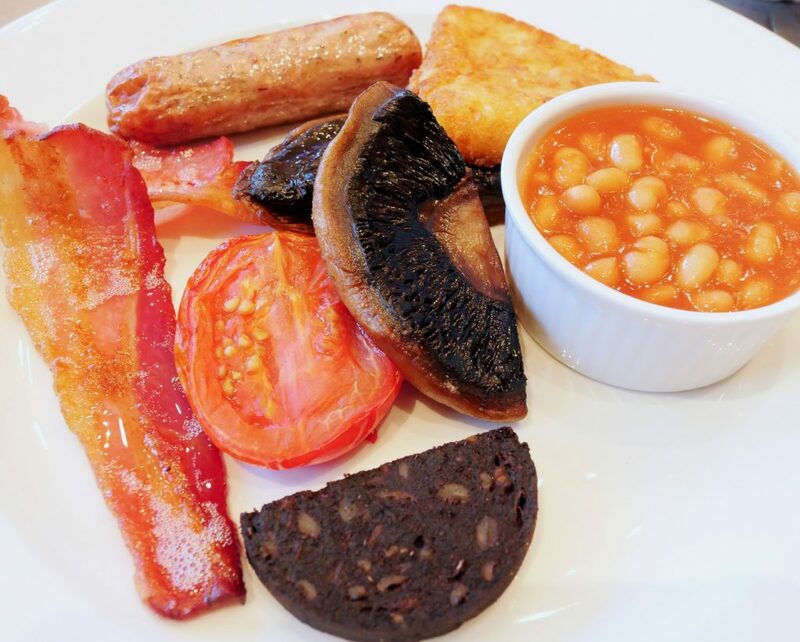 Good quality ingredients nicely cooked made for an excellent start to the day. Then, I went to explore a little. 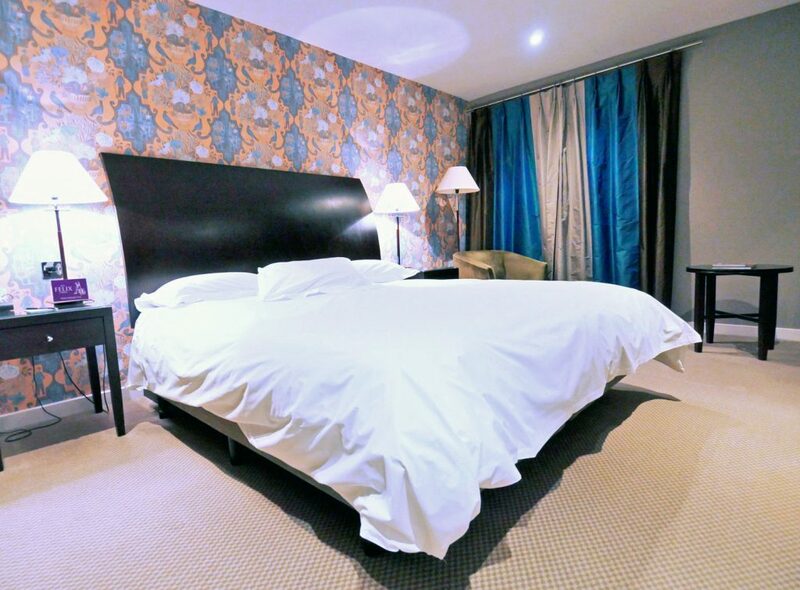 In addition to the standard bedrooms, the hotel has a luxurious Penthouse Suite and three King Rooms in the original Victorian mansion. The house apparently built for a local Surgeon who was also a keen arborist. 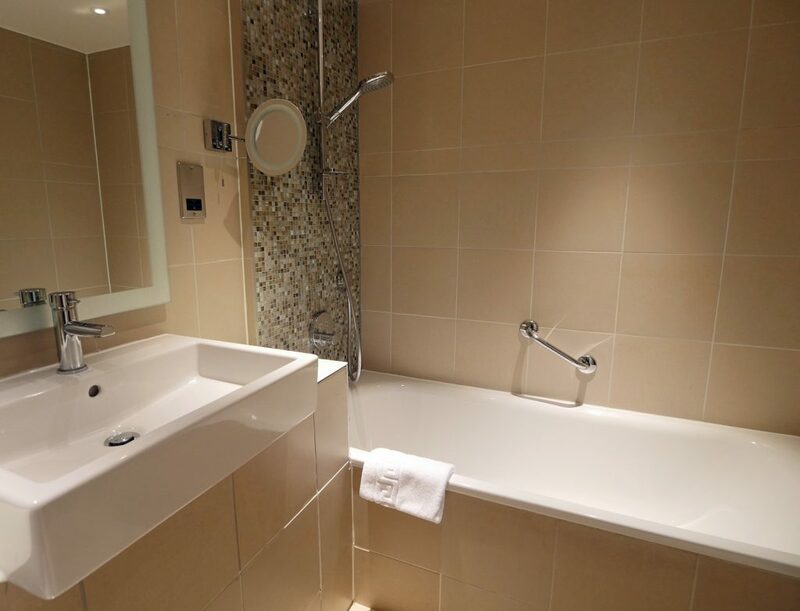 Now, as a hotel it has been extended and most of the accommodation is in a modern wing. The current owners are keen collectors of contemporary art and you’ll find their collection displayed around the building. It’s a dog-friendly hotel too, so you can take Fido along for a holiday, though he won’t be allowed to dine in Grafitti, which is out of bounds to canine companions. I took advantage of the crisp morning to visit The Backs for a short stroll. 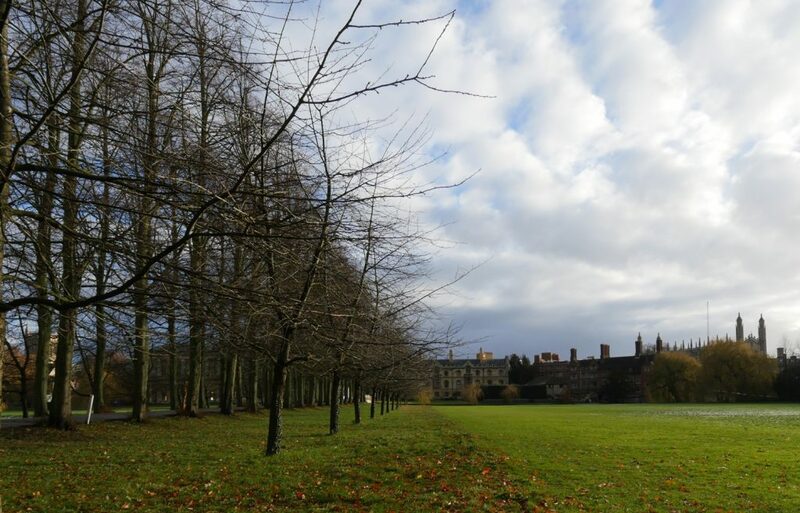 Cambridge is one of those English cities that just doesn’t seem that far from the countryside – and that’s particularly evident along the backs of the colleges, where the river is distanced by large grassy stretches that were once used for grazing animals or for vegetable gardens to serve the colleges. If I’d had more time, I’d have walked into town from the Felix. It’s around half an hour to the City – and 40 minutes to The Backs. If you are more adventurous, of course, the way to get around town is to cycle, which would make it even easier. 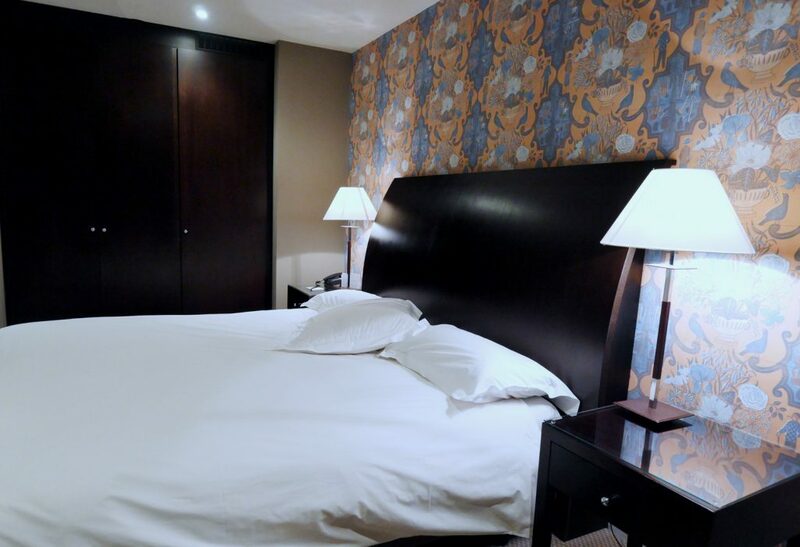 And, while Hotel Felix isn’t in the heart of the City, it’s close enough to make it an excellent option for anyone visiting the city, particularly if you intend driving and need somewhere to park. As my companion pointed out, Graffiti makes it worth staying in the hotel to eat for the evening too. I enjoyed my short stay at Hotel Felix and can definitely recommend it for a Cambridge visit, be that for work or leisure. Hotel Felix is a member of Signpost Hotels. Disclosure: I stayed as a guest of Hotel Felix. All content is editorially given. Definitely love the grassy stretch…perfect for a walk….the ambience and food looks appealing too..Happy 2018!! I loved it until I saw the pricing! Oh well, Fiona, it would be an excellent place for a treat and a weekend away when celebrating a significant that was approaching 🙂 Your photos are very tempting to stay there! three courses for £20 is a good lunch price I think? The room rates vary depending on the season!